Your One Stop Shop For Equipment Repair & Storage! 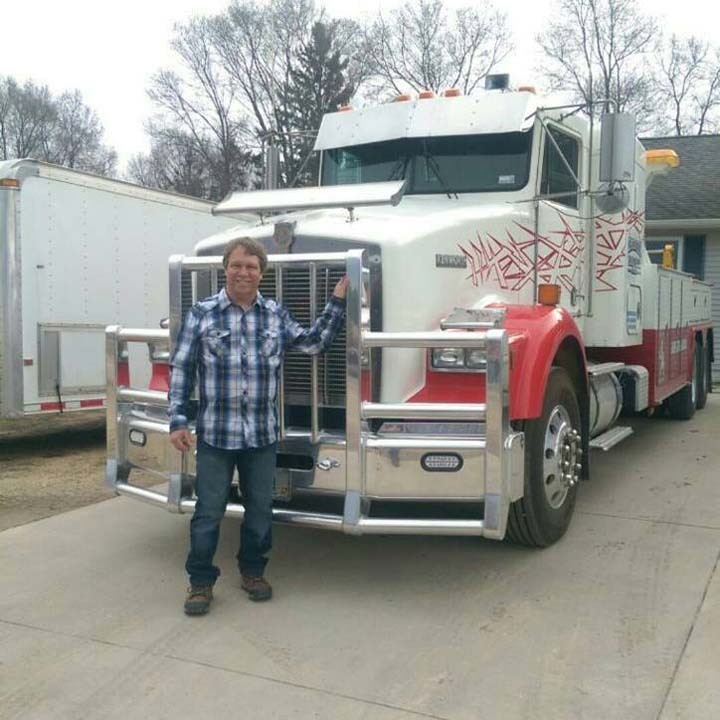 Centerville Welding & Repair, in Arcadia, WI, is the area's leading trailer repair specialist serving Arcadia, Black River Falls, Winona and Lacrosse. 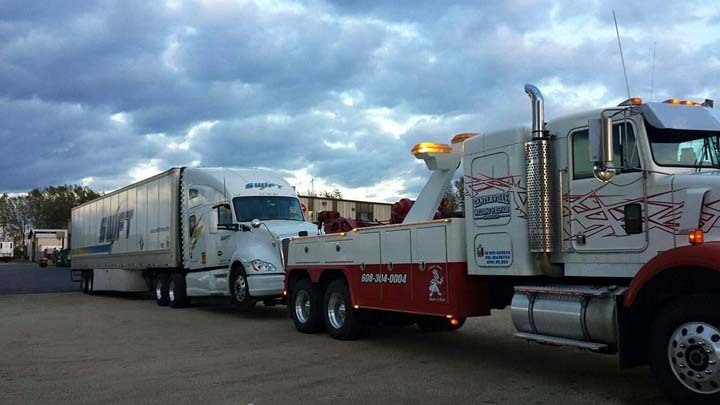 We specialize in trailer repair, welding, container sales, big truck towing available, big toy storage rentals and more. 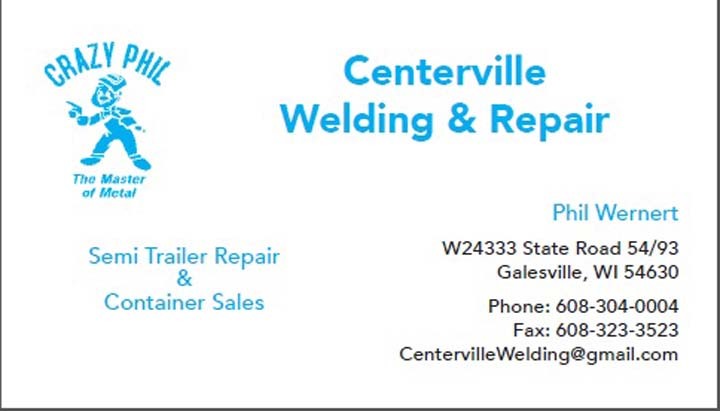 For all your trailer repair and storage needs, contact Centerville Welding & Repair in Arcadia today! 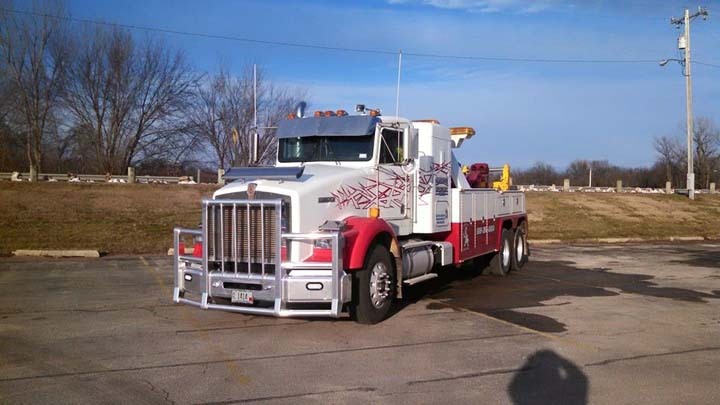 Centerville Welding & Repair is proud to serve our local area which includes Arcadia, WI, Black River Falls, WI, Winona, MN, and LaCrosse, WI. 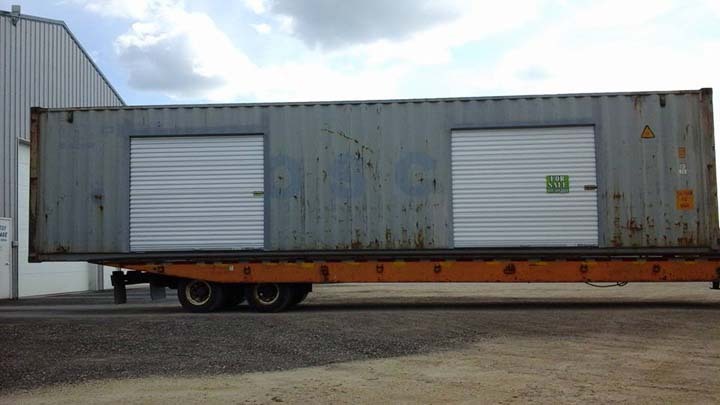 We specialize in Trailer Repair and Big Toy Storage Rentals.